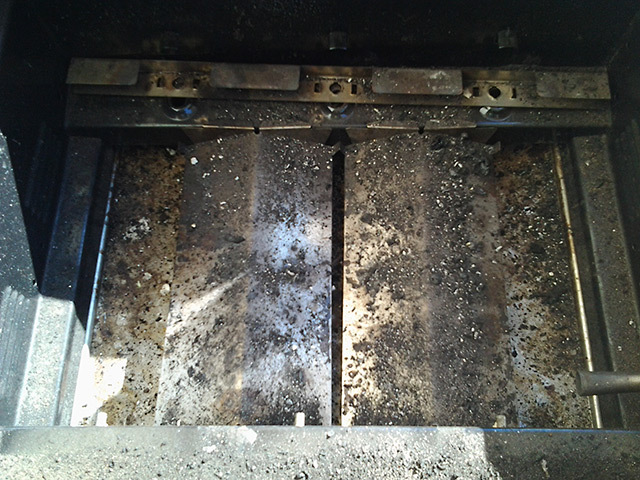 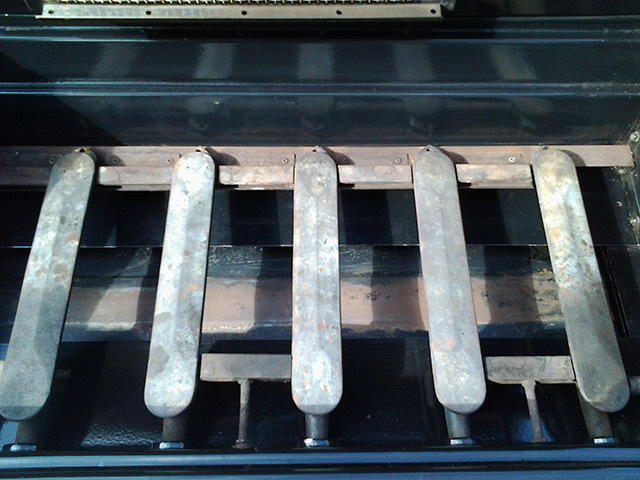 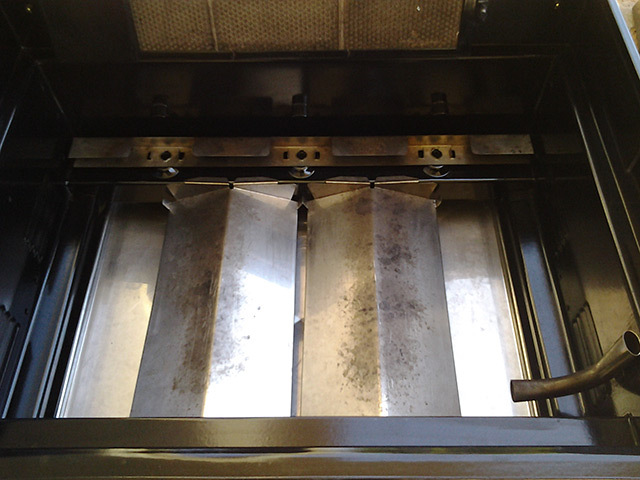 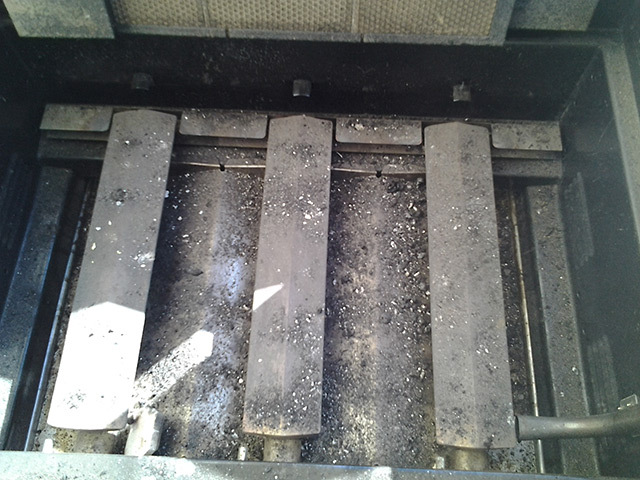 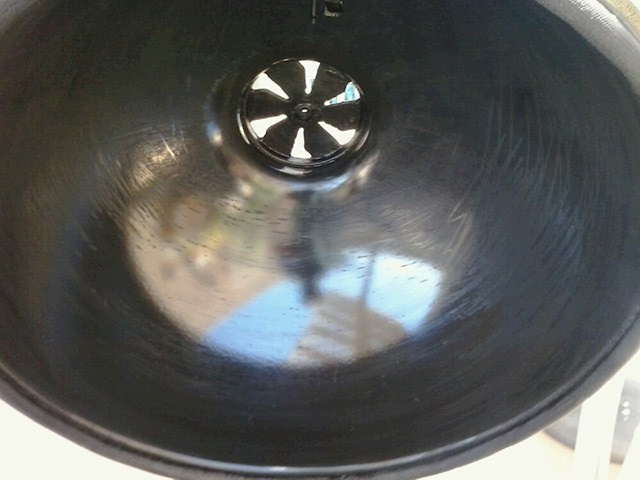 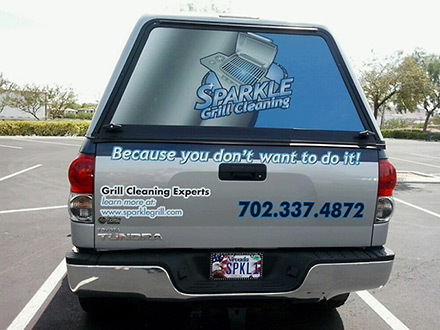 SPARKLE GRILL of LAS VEGAS is the first, and presently the only facility, in the Sparkle chain to incorporate a steamer into our cleaning process. 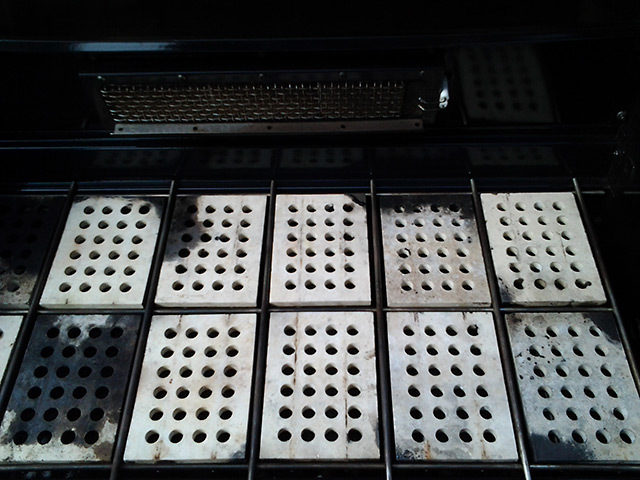 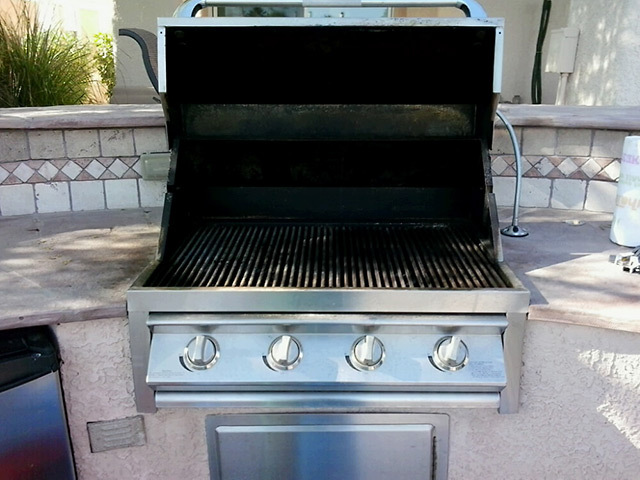 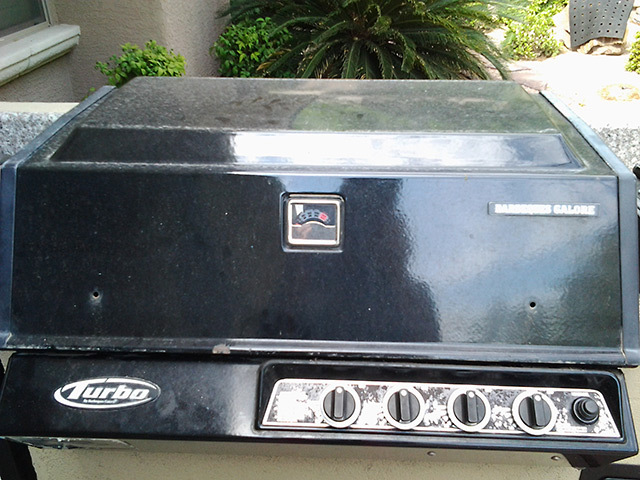 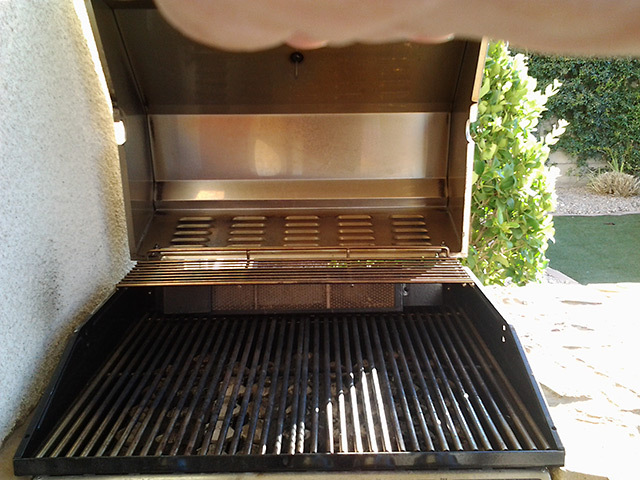 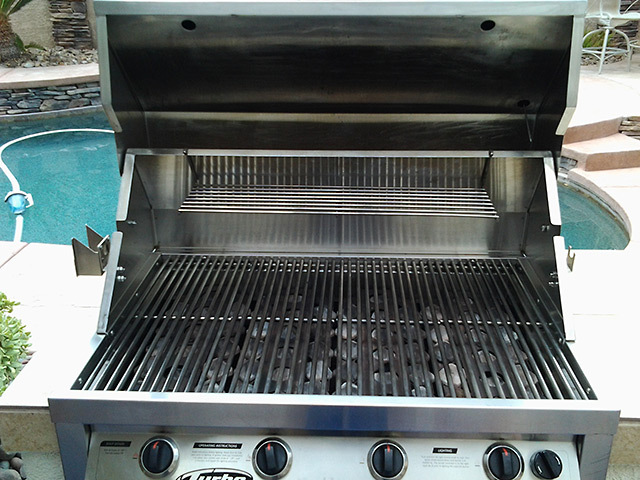 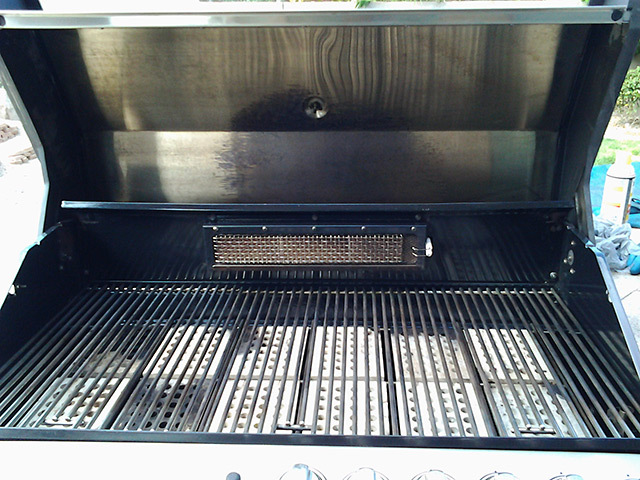 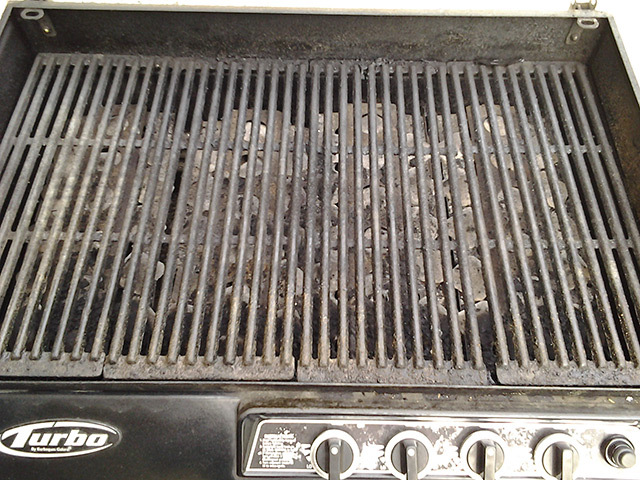 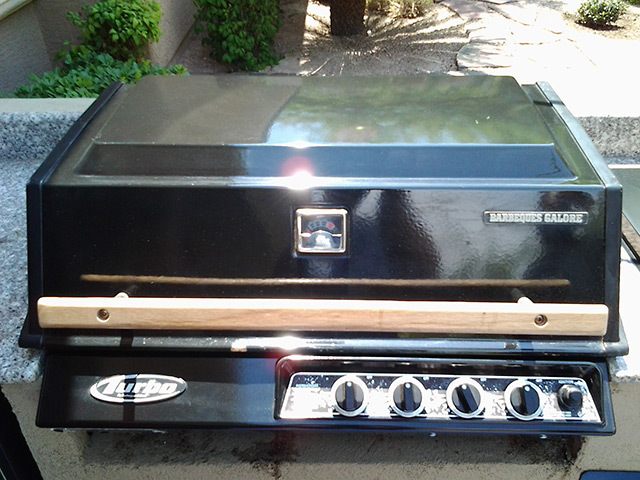 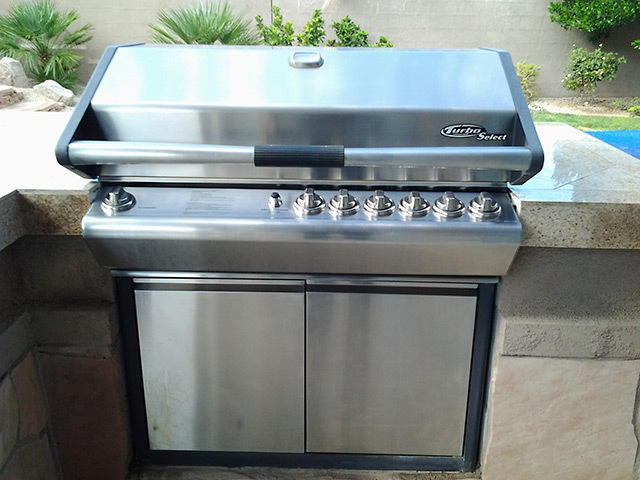 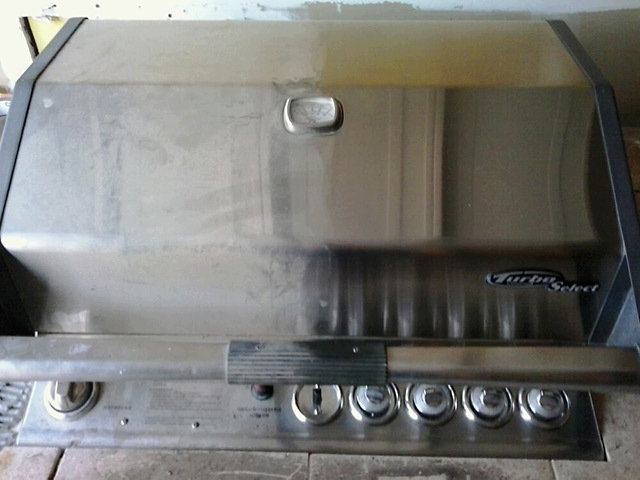 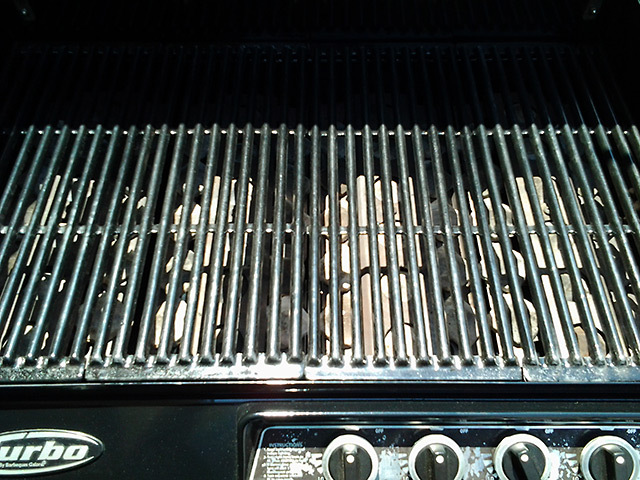 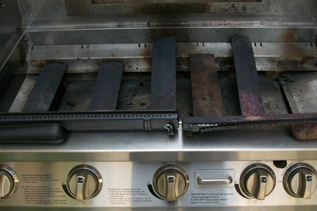 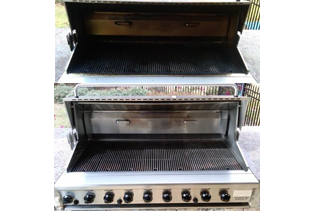 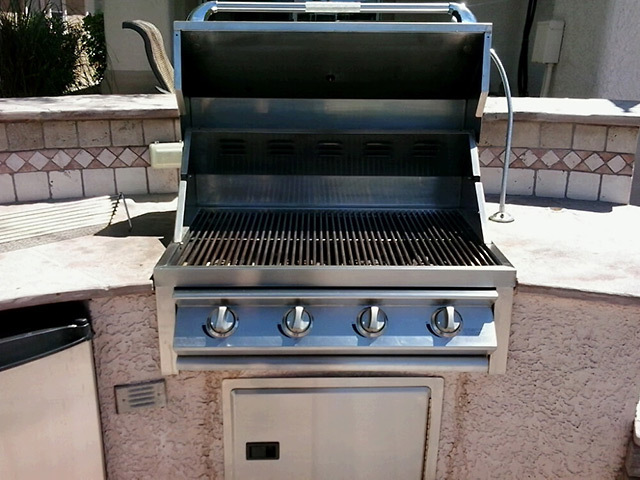 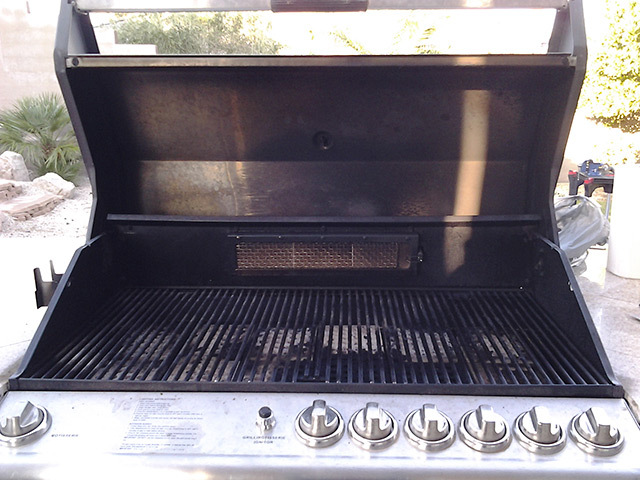 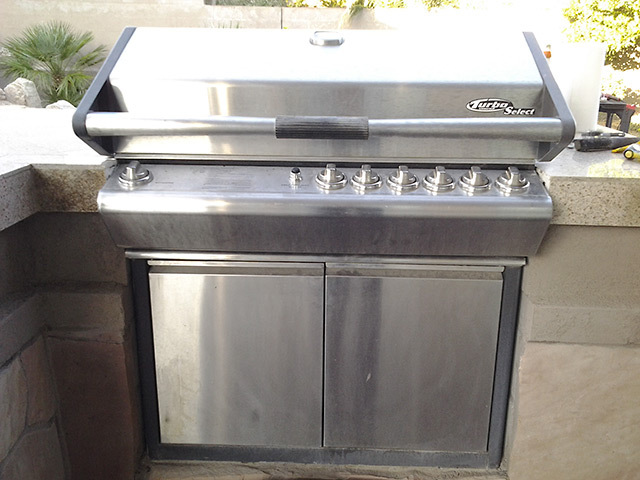 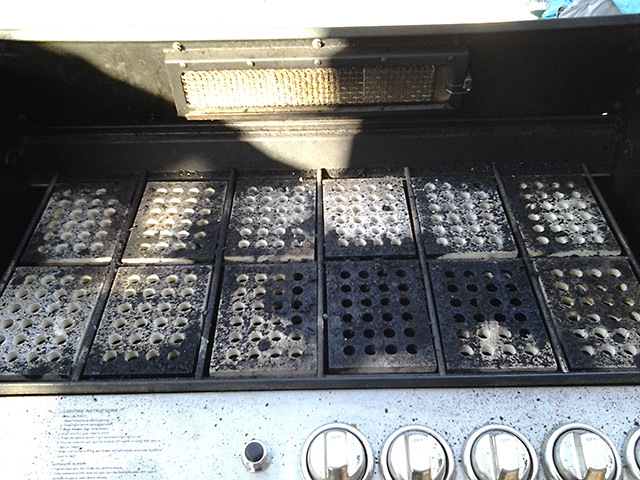 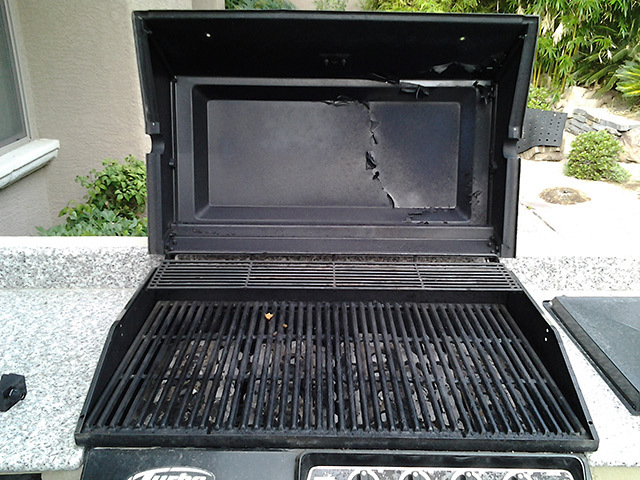 SPARKLE GRILL of LAS VEGAS has always sold and installed new grills, outdoor refrigerators, etc to our customers for replacement and installation. 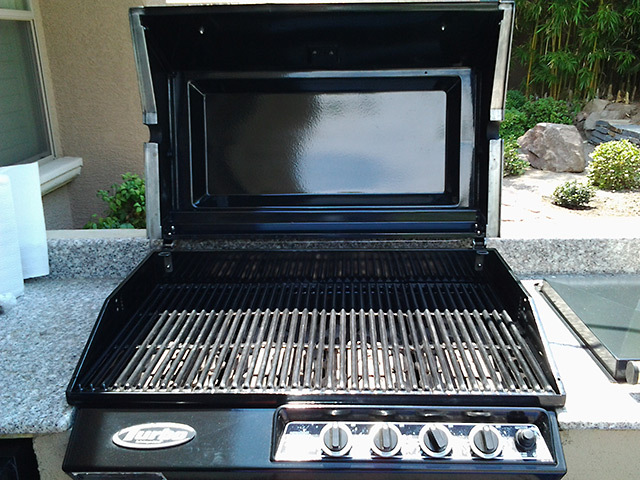 We now can have these items SHIPPED to you door ANYWHERE in the continental US. 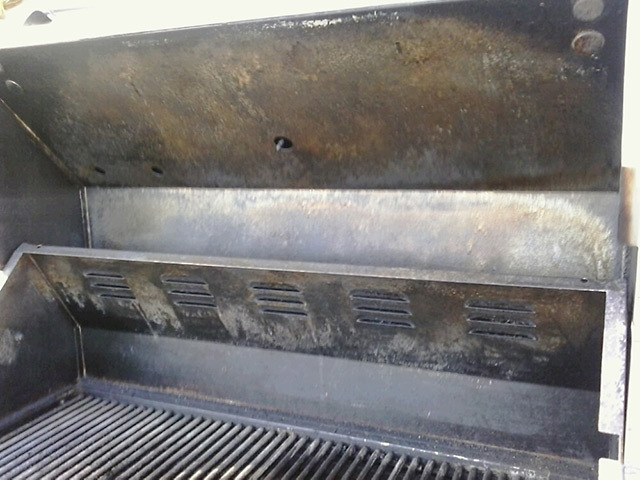 We specialize in Summerset, AOG, & Beef Eater. 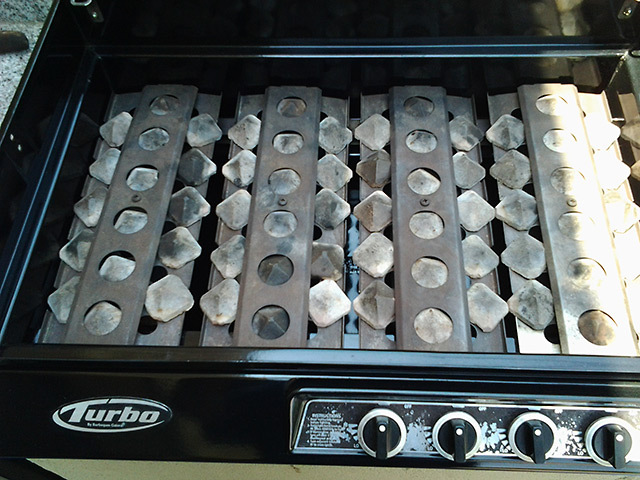 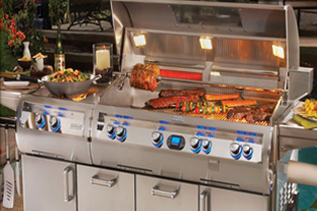 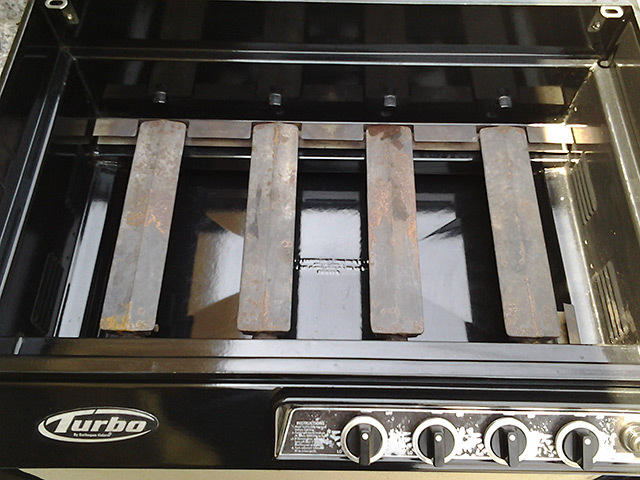 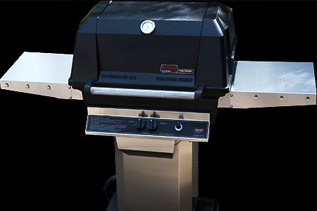 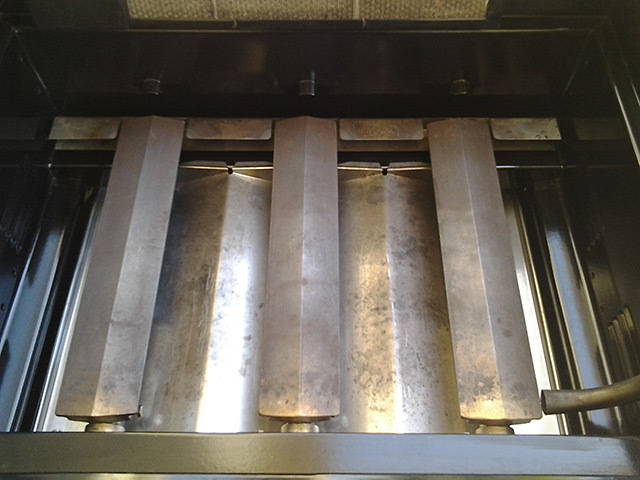 Most of our grills will be sent to you with free shipping! 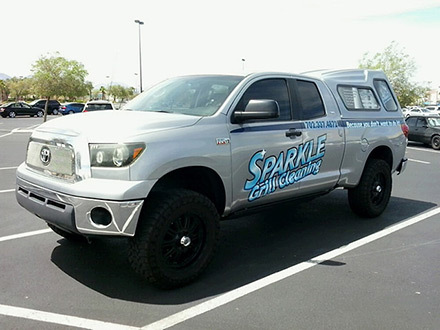 We also are competitive on our pricing. 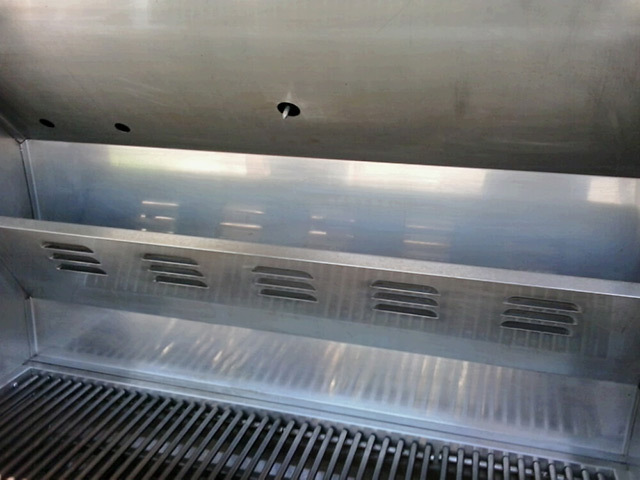 Drop us a line and let us give you a quote. 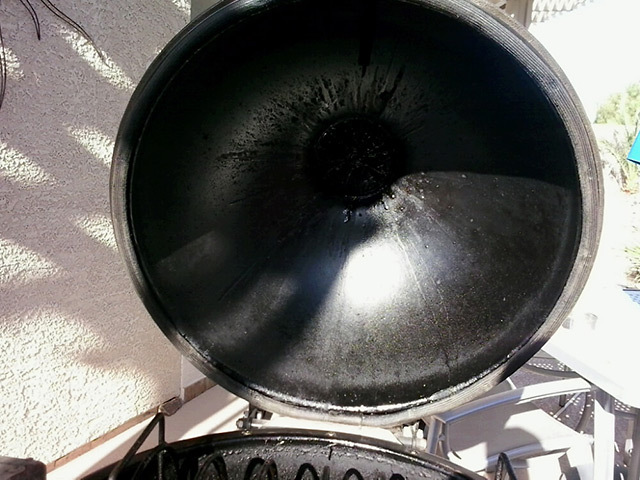 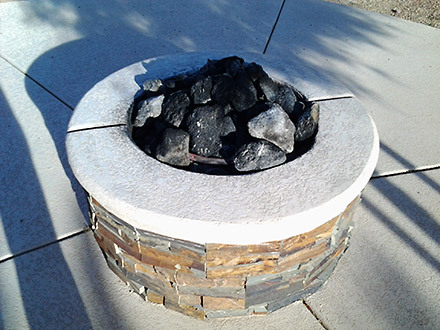 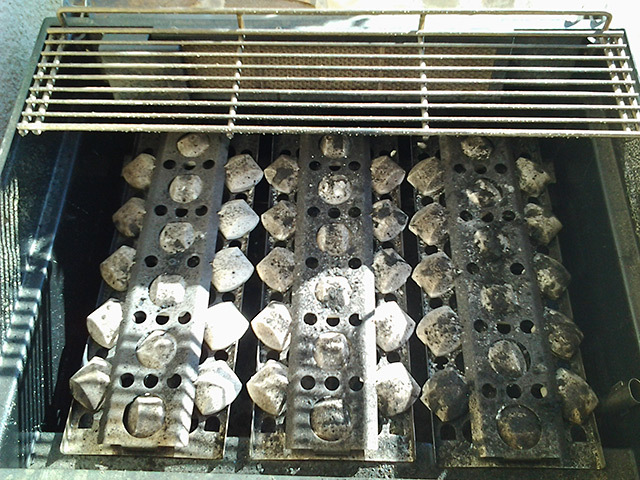 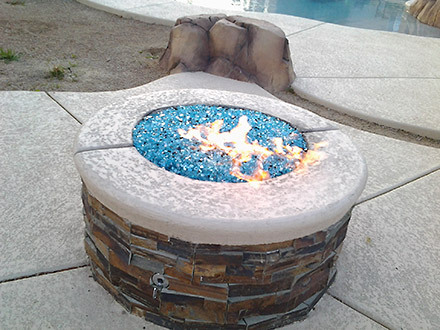 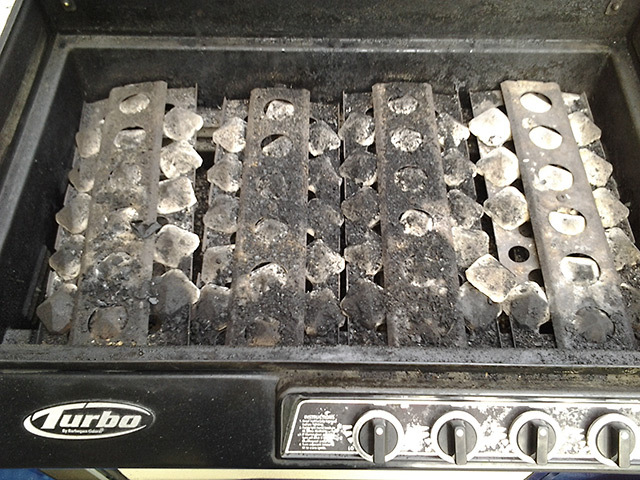 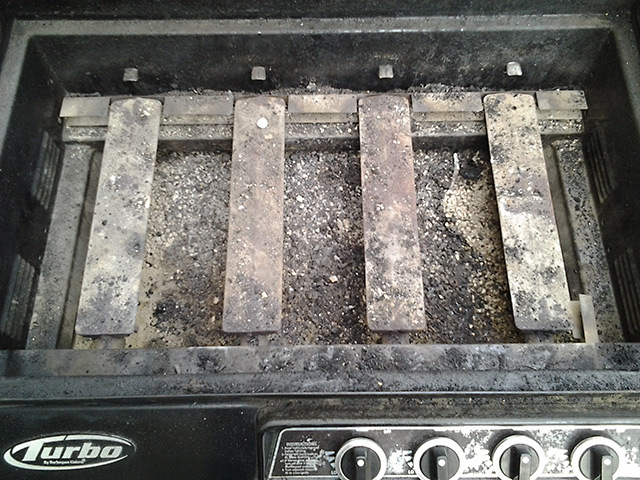 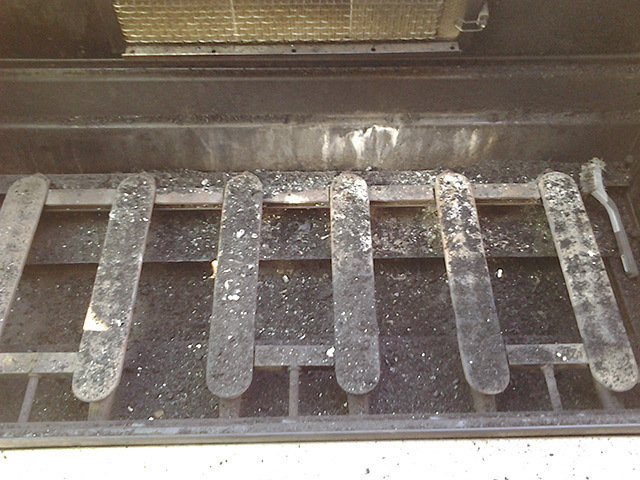 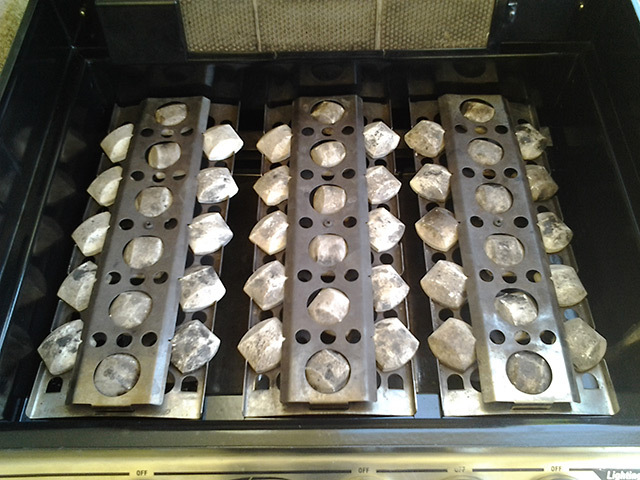 SPARKLE GRILL of LAS VEGAS also installs fire glass to dress up your fire pit or fireplace. 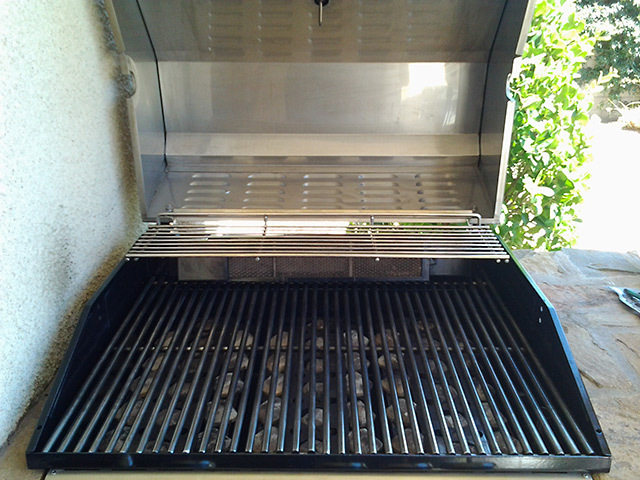 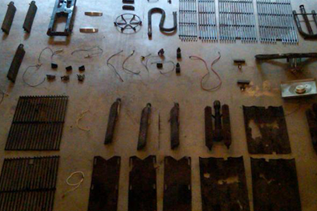 See our photos to see what YOUR pit can look like. 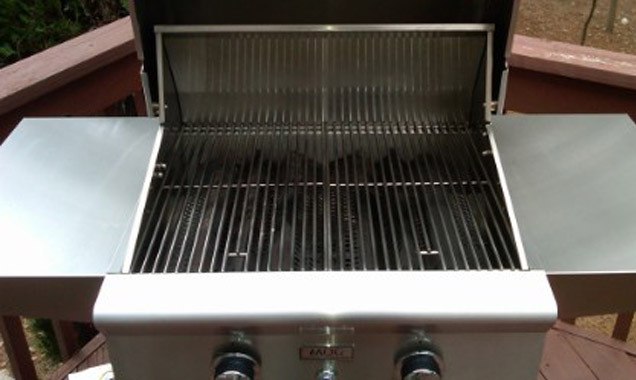 When purchasing glass from us and want to ‘DIY’, we will be happy to tell you how.